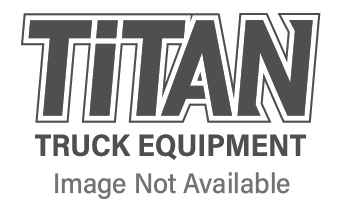 Locally owned and operated since 1986, Titan Truck Equipment & Accessories has been a trusted source for premium light truck accessories to automotive dealerships, parts stores, canopy stores, automotive customizers and body shops and individual truck owners throughout our region. Three years after its founding, Titan Truck was purchased by Nelson Truck Equipment & Accessories, a family owned company also located in the Pacific Northwest. Since then we’ve expanded our offering to include commercial truck equipment such as snow plows, service bodies, flatbeds, lifts & cranes, etc..
Today, Titan Truck continues to expand as a go-to source for truck, van and SUV accessories as well as commercial truck, van, public safety, utility truck and SUV equipment. What does all this mean for you? Whether you are looking to accessorize your truck or SUV, or build a commercial truck or van to increase productivity, our experienced team has the knowledge, experience and resources to help you achieve your objectives. Contact us today!